In November this year I was in Samburu National Park in Central Kenya and Maasai Mara National Reserve in Southern Kenya. Together with high class Samburu and Maasai guides, two weeks’ outing gave some great encounters with the big cats of Africa: Cheetahs, leopards and lions, but also a rich variety of other wildlife and birds. January to March 2013 I will have an exhibition at Gallery Schee at Hov were these pictures and other new photographs from Africa, India and Norden will be on display. Opening day will be January 19, 2013. More information on this will be given, but anyway – Please be welcome. Thanks to my good friend and wildlife photo companion Tom Dyring joining the whole trip, and to Ole Jørgen Liodden and Tommy Solberg for great company the last week on the great highlands of beautiful Kenya. Also thanks to Anthony, our Samburu warrior and guide in Samburu, and to Big John, our Maasai guide in Maasai Mara. #1 A pride of four lions in peaceful rest in the sunset of Maasai Mara, Kenya. Nikon D4, Nikkor 70-200/2.8 VRII, 1/80 sec at f/4. -1.3 EV, ISO 800. 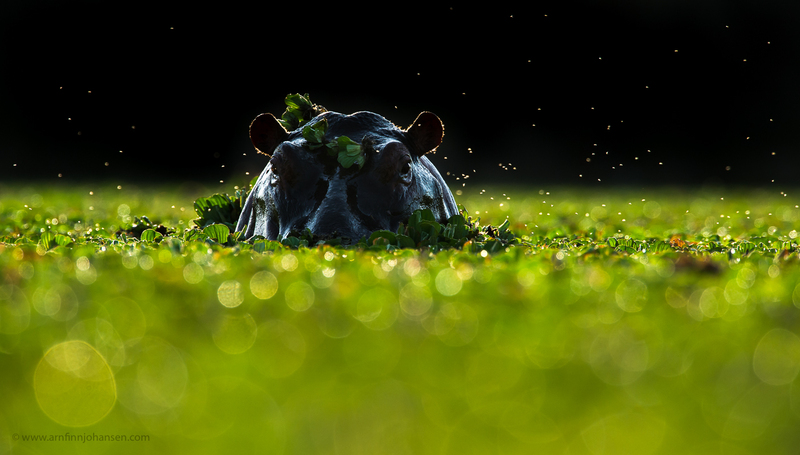 #2 Hippo bull with surrounding insects at early sunrise in Maasai Mara. Nikon D4, Nikkor 600/4 VR + 1.4 converter, 1/1250 sec at f/8. -1/3 EV, ISO 450. 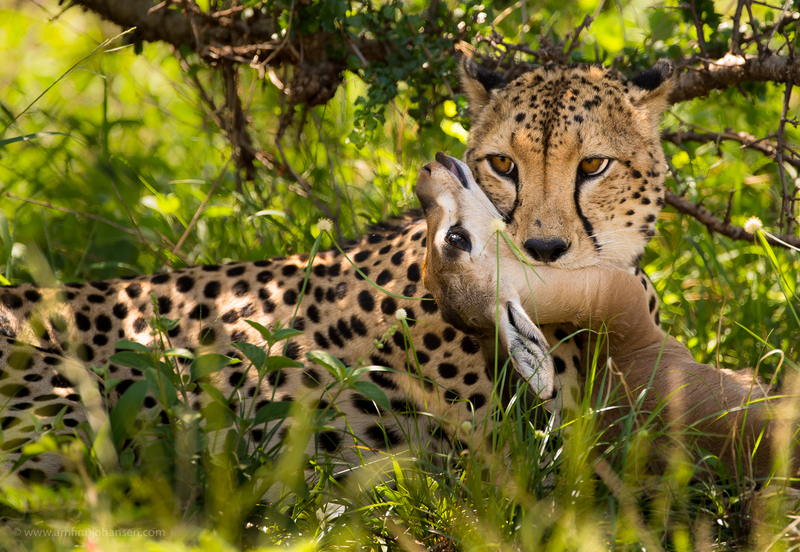 #3 A fullgrown male Cheetah has just catched a one month old Grant’s Gazelle calf and kills it by suffocation. Nikon D4, Nikkor 600/4 VR, 1/500 sec at f/5.6. ISO 1250. #4 Leopard. Maasai Mara, Kenya. Nikon D4, Nikkor 600/4 VR, 1/500 sec at f/4.5. +2/3 EV, ISO 4500. 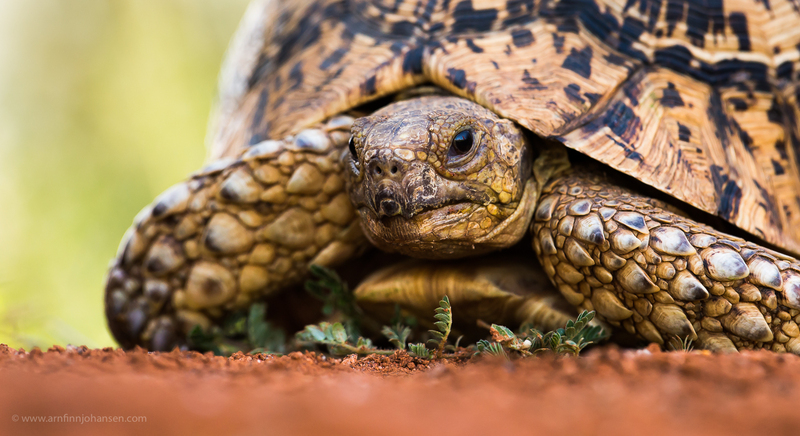 #5 Leopard Tortoise. Samburu, Kenya. Nikon D4, Nikkor 400/2.8 VR, 1/250 sec at f/5. -2/3 EV, ISO 1000. 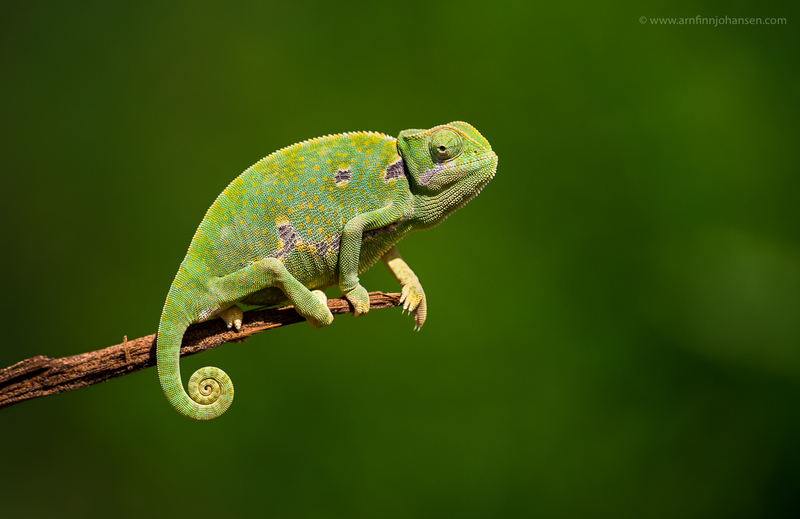 #6 Flap Necked Chameleon. Samburu, Kenya. Nikon D4, Nikkor 400/2.8 VR, 1/1000 sec at f/5. ISO 360. #7 Cheetah (highkey exposure). 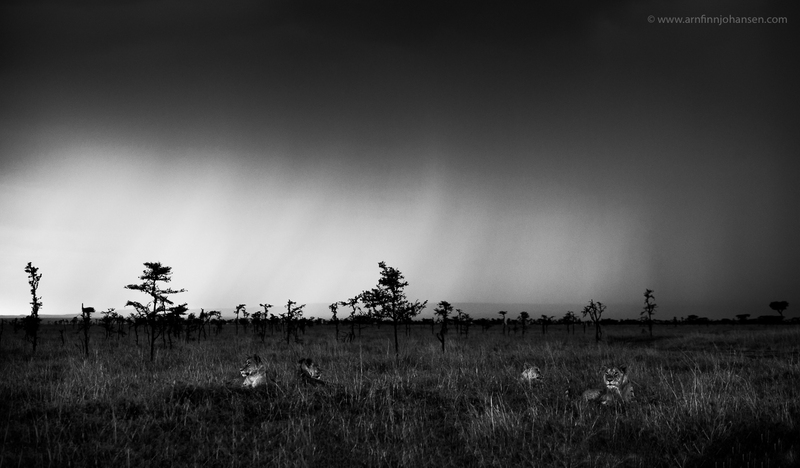 Maasai Mara, Kenya. Nikon D4, Nikkor 600/4 VR, 1/15 sec at f/6.3. ISO 100. 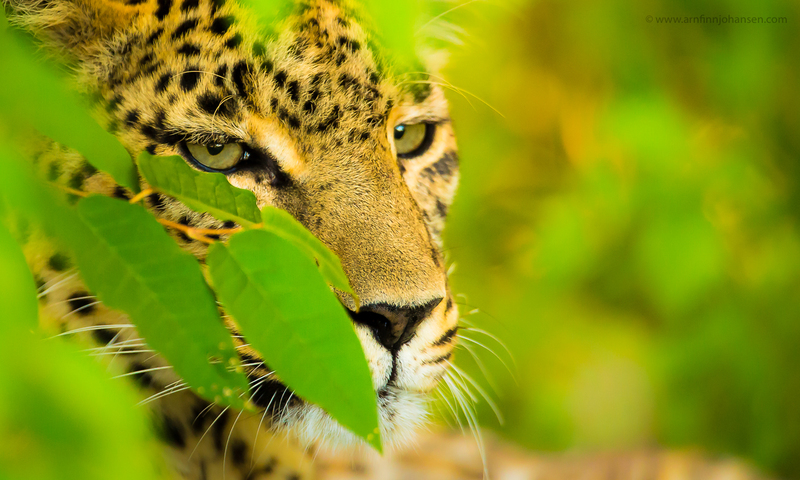 Great pics as usual and I love the Leopard shot, top draw. Kanonbra bilder Arnfinn – jeg synes også at geparden var genialt presentert! Great pictures as usual Arnfinn ! 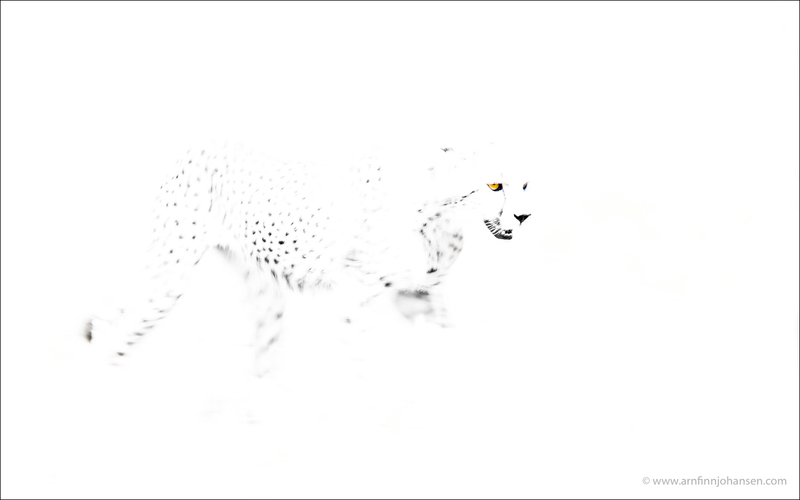 I do like the over-exposed cheetah very much. Ser at dere har hatt en kjempefin tur. Liker spesielt bildet av flodhesten. Der fikk ikke jeg lov av guidene til å gå ut av bilen for å få den lave vinkelen. Topp bilder, men ikke ufarlig. Fantastiske bilder som vanlig Arnfinn! Løvene i solnedgang er magisk! I hope you and your lovely family had a very nice Christmas! Please give them my best. Stunning photos! I enjoyed your blog. En virkelig utseokt samling bilder, Arnfinn !! …og jeg vet hvor stort det opprinnelige materialet var. High Key cheetahen husker jeg jo fra opptakssituasjonen, og jeg har sagt det foer : Annerledes og VELDIG bra !! Takk for fin tur.